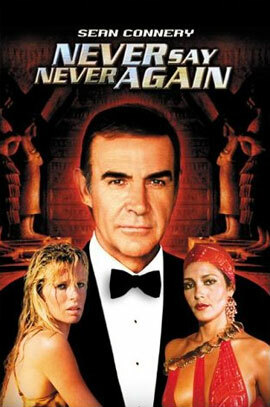 Since Sean Connery brought Ian Fleming's character James Bond to life in "Dr No" back in 1962, the official 007 series has spanned 23 official films over a 50 year period making it the longest running and most successful movie franchise in history. 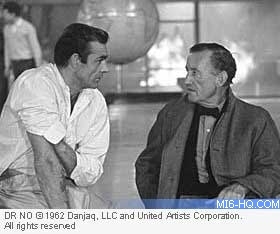 (Right: Connery meets Fleming on the set of Dr No). 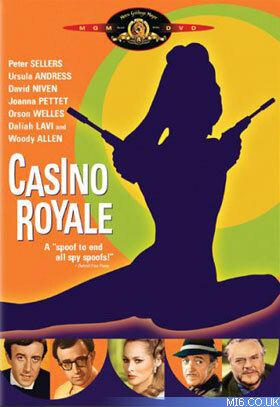 Click a link below the film icon to launch the most detailed and thorough coverage online, including full production information, plot synopsis, "making of" notes, character biographies, gadgets, soundtrack details, quotes, mistakes, trivia, reviews, DVD details and vital statistics. 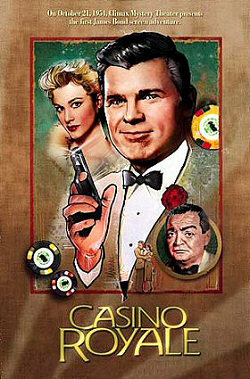 Films featuring the James Bond character not made by EON Productions are considered 'noncannonical'.